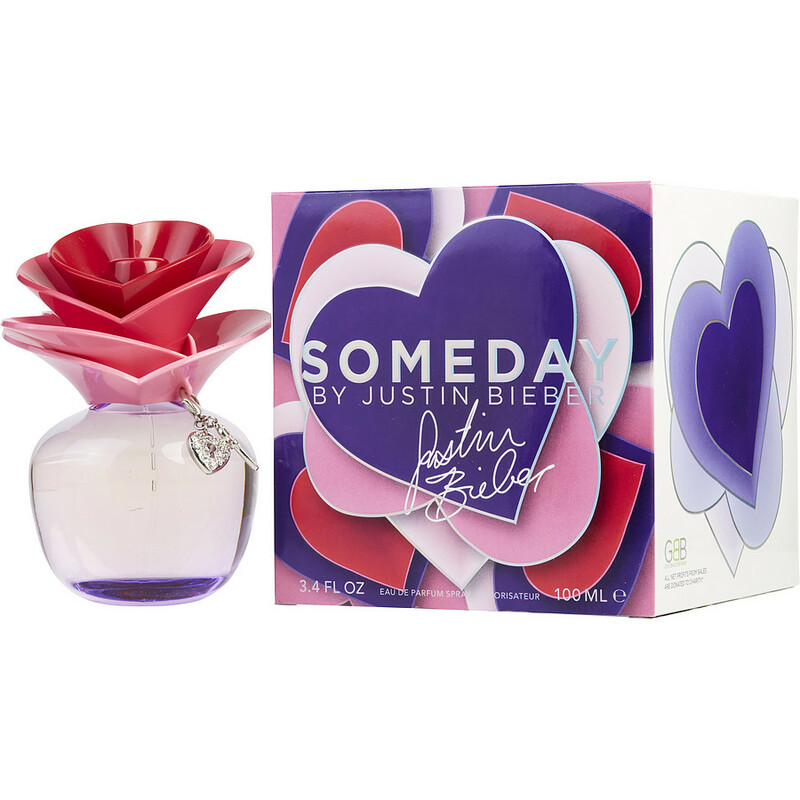 Someday is like a hidden little secret in the perfume world. I think alot of people over 30 would overlook this thinking that it is meant for teens. Huge mistake!! People are always asking me what I'm wearing, they love it. We were out with friends the other night and my husbands friend even ask me what it was. I think that says alot for a guy to ask, lol. I love this scent and I'm back for another bottle. I felt a little funny getting this perfume because I thought it was more aimed at teens, but it is amazing! I love the smell (it's a sweet smell) and I feel like it lasts for some time. On top of that, can't beat the price!